Paul Langan: Why Not High Speed Trains In Canada? Why Not High Speed Trains In Canada? 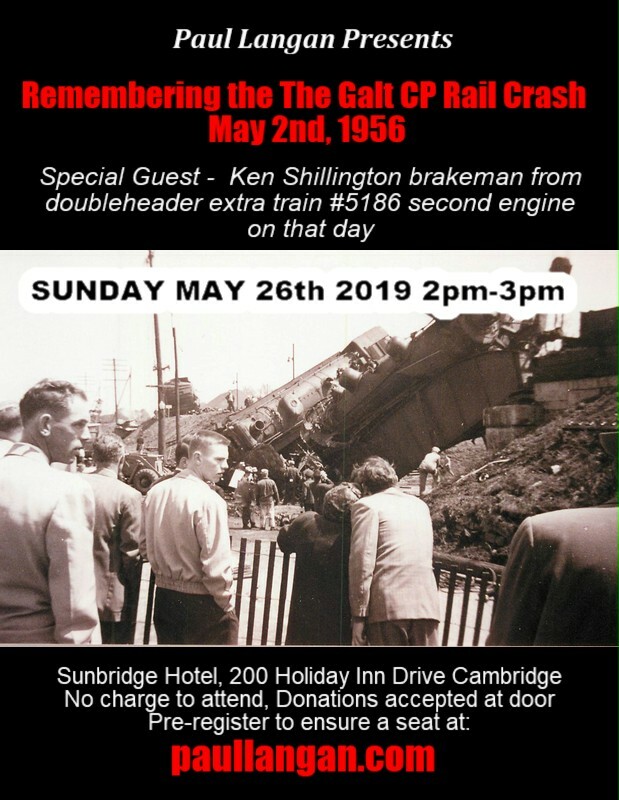 There is no real justification why Canada is over a half a century behind the rest of the modern world in not having high speed rail. Old arguments such as, we do not have enough population to support high speed trains, have long been debunked. 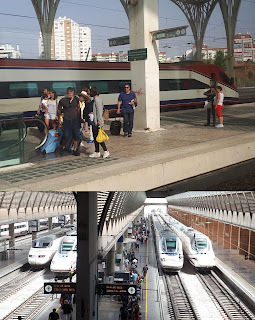 I took these photos of high speed trains in Portugal and Spain last September. 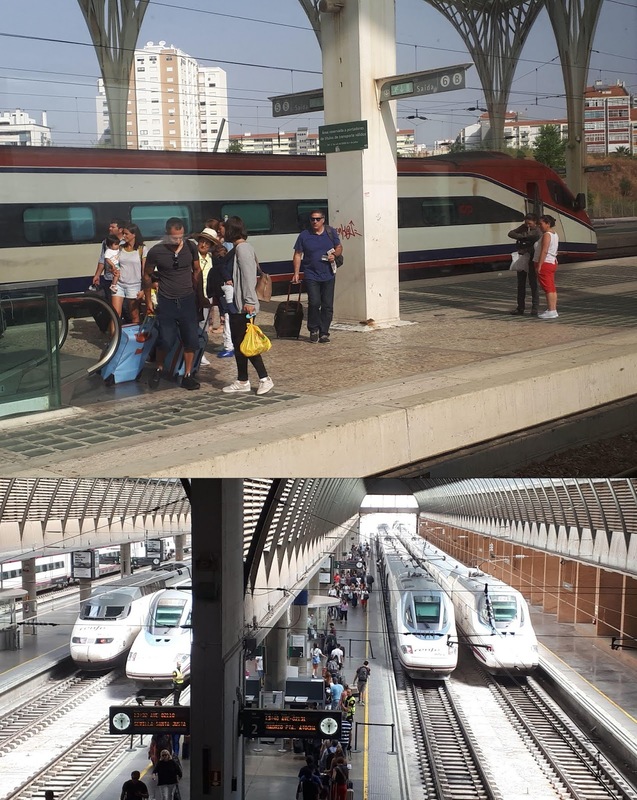 The trains in Portugal are definitely on the low end of high speed rail just going over 200km/h. The Spanish high speed trains travel up to around 300 km/h.